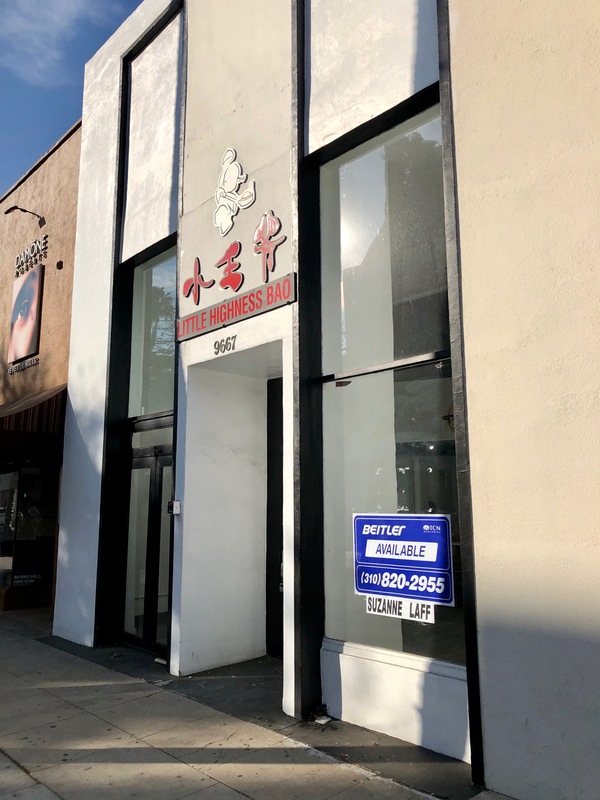 This entry was posted in Closed, News and tagged Beverly Hills, Little Highness Bao, Wilshire Blvd. by toddrickallen. Bookmark the permalink.